Almost a third of ecommerce traffic comes from search results. 44% of shoppers start the online buying process with a search engine. The top five Google results get 75% of search traffic. The top ten get 90%. 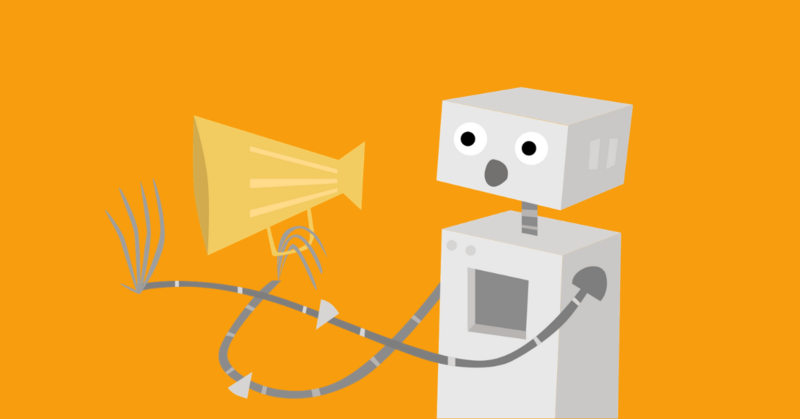 While semantic markup is not a direct ranking factor, using linked data and semantic keywords in your content marketing will help boost your rankings for your target audience. The good news here is that semantic content looks a whole heck of a lot like conversion rate-optimized content. Actually, that’s great news. Now, not only will your new semantic content marketing efforts improve your search rankings, but it will also help you convert website visitors into customers. 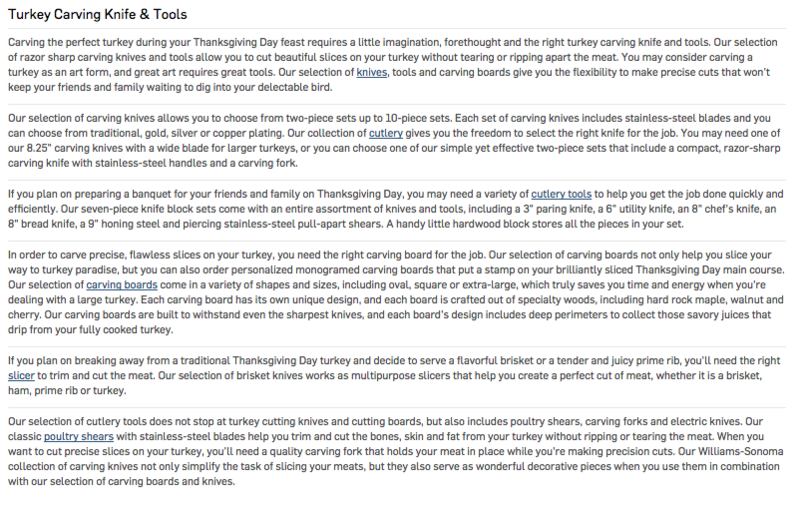 As you can see, Williams Sonoma’s Thanksgiving page isn’t optimized for the query, but thanks to including lots of semantically-related terms like “cutting board”, “Thanksgiving Day,” “Turkey,” “knife block” and “carving set” they’re on the first page. 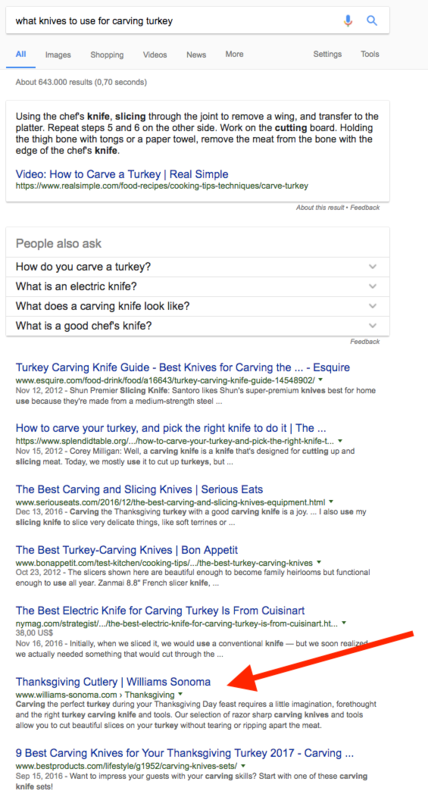 And, you’ll notice, they include text about how their knives “will allow you to cut beautiful slices on your turkey without tearing or ripping apart the meat” – which is the problem the user is looking to solve. Applying semantics and ontologies to your ecommerce site will help you realize the benefits of the semantic web. One way to do this is by optimizing your internal linking strategy. Internal linking is very important to your SEO strategy. 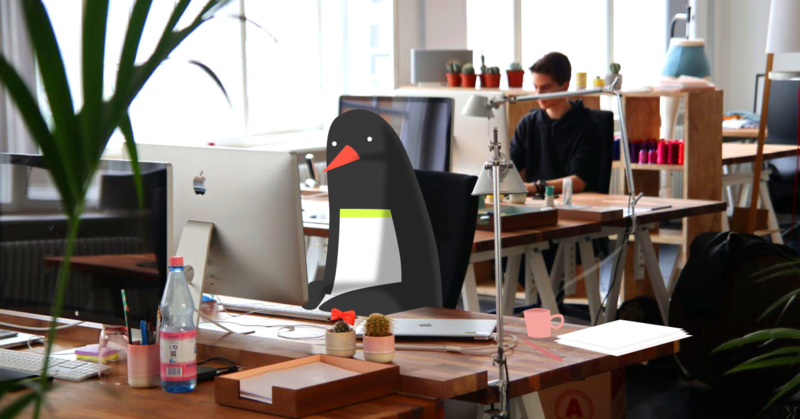 It distributes link juice (yes, this is still very important for SEO), gets your pages crawled and guides users around your site. Now, set up your internal linking just like you would if you had your own Wikipedia. 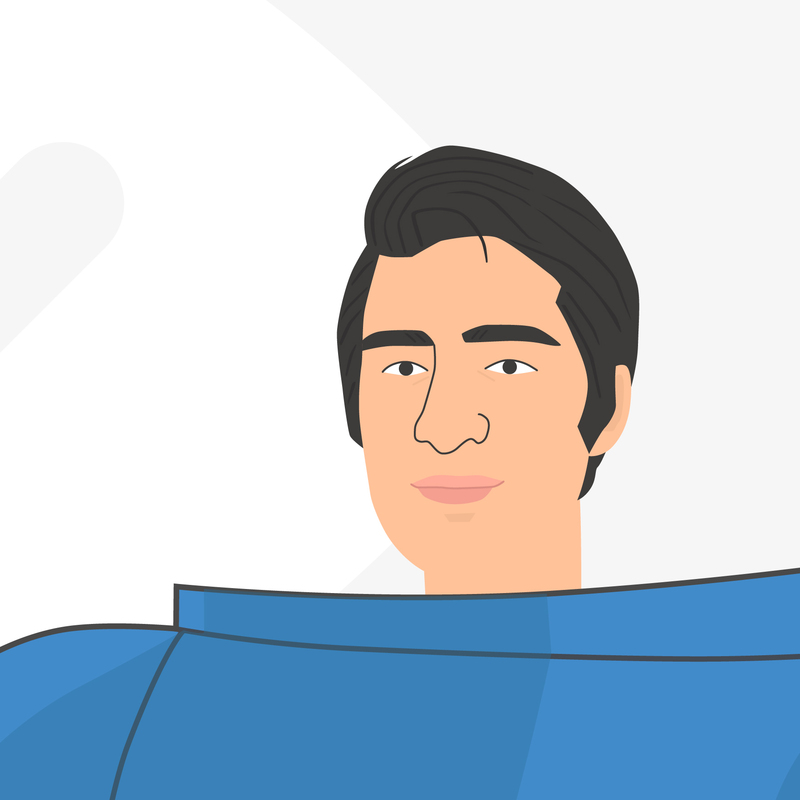 Google (and Bing) aren’t the only search engines customers use to find your products. In fact, there’s another one that might be just as valuable to you from a conversion perspective. Users have been pretty spoiled by semantic search engines. They’re used to getting super accurate results nearly instantly. So if they can’t do that on your website, they’re going to be disappointed. In fact, up to 30% of website visitors will use your site search, and those users typically convert at around 5%, compared to less than 3% of all website visitors. So using semantic search on your site will really help you realize the benefits of the semantic web. However, just like when they search in Google, they’re likely not going to be searching your site for the exact product they want. 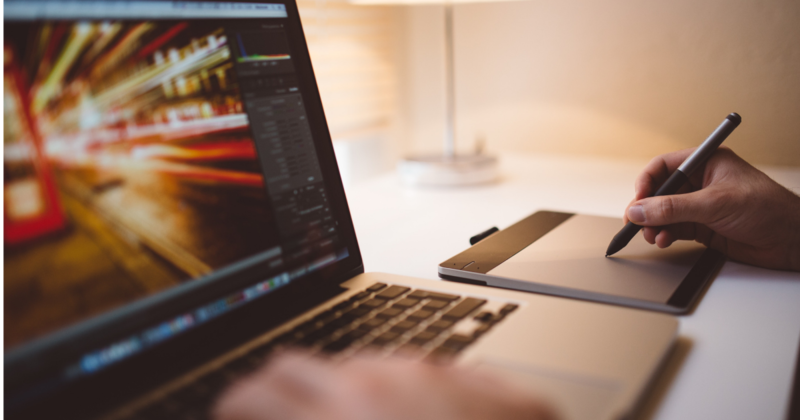 You need to be able to deliver product results based on the intent of your users. The “for strong wind” part is what I’m really interested in, so if the search results come back with just a bunch of normal umbrellas, or umbrellas with wind in the brand name, I’m not going buy. 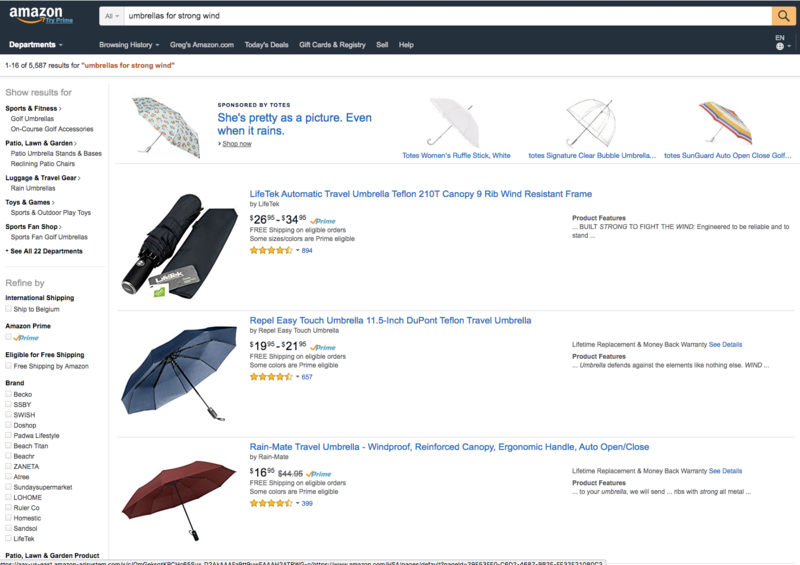 In fact, I might not go back to Amazon the next time I need to buy a good umbrella because I know they can’t handle my search query. Being able to return exactly the products your customers are looking for, even when they aren’t 100% clear in their searches, is a huge benefit to your business. All thanks to the semantic web. The semantic web is here and it’s time to adapt your eCommerce strategy to take advantage of all its benefits. Fortunately, there a lots of ways you can take advantage of the semantic web and semantic search to help boost sales, expand your website’s reach and improve conversion rates.